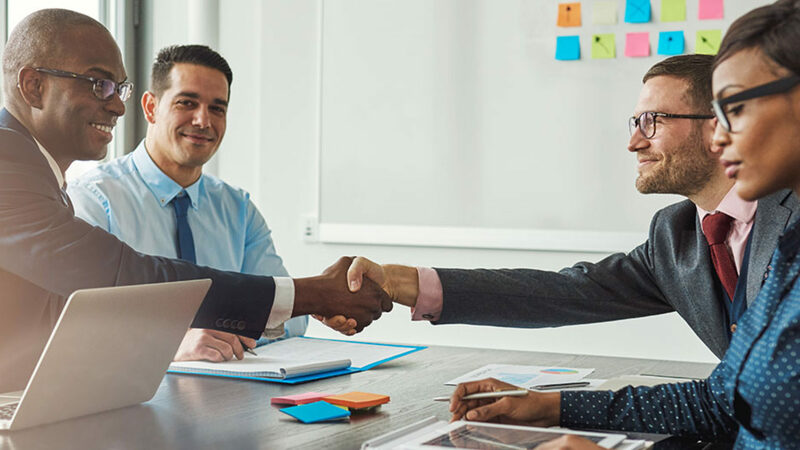 Distinguish and differentiate your brand from the competition by utilizing our creative approach and increase customer satisfaction, along with customer loyalty! 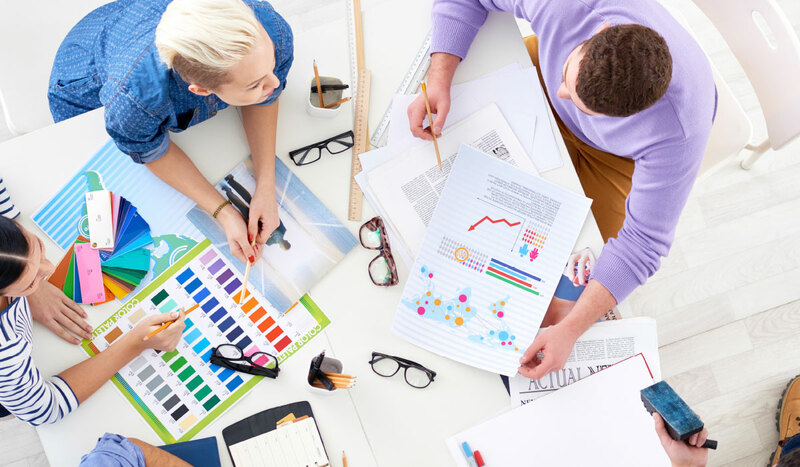 Creative Design seeks to create compelling, professional visual communications that stand out from the crowd, evoke emotion, and effectively reach the targeted market. 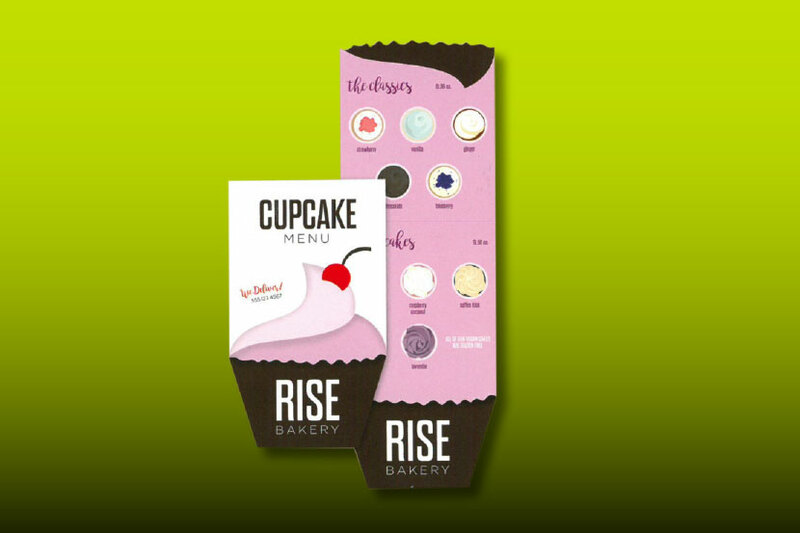 Professionally designed print drives marketing success. 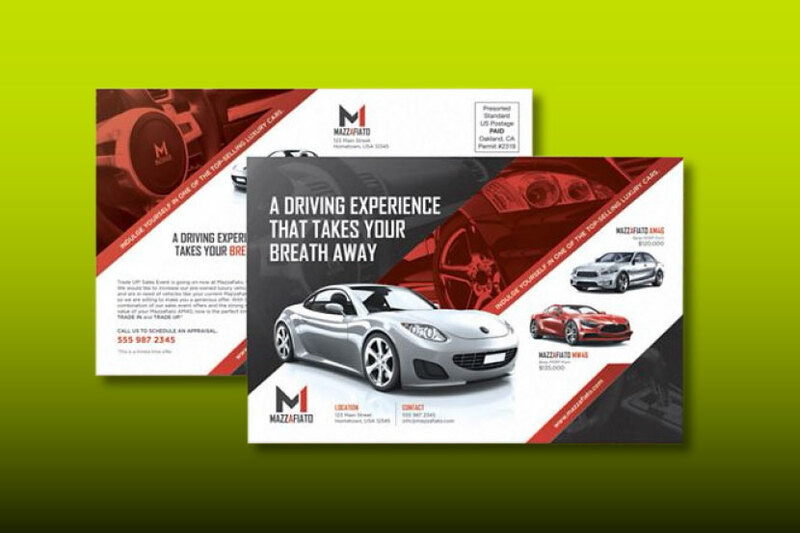 Nothing can create favorable first impressions or promote your brand like marketing materials designed by professionals. Engage your audience, deliver your message and drive business-building response with help from Bradley Marketing Group's Design Service Team. 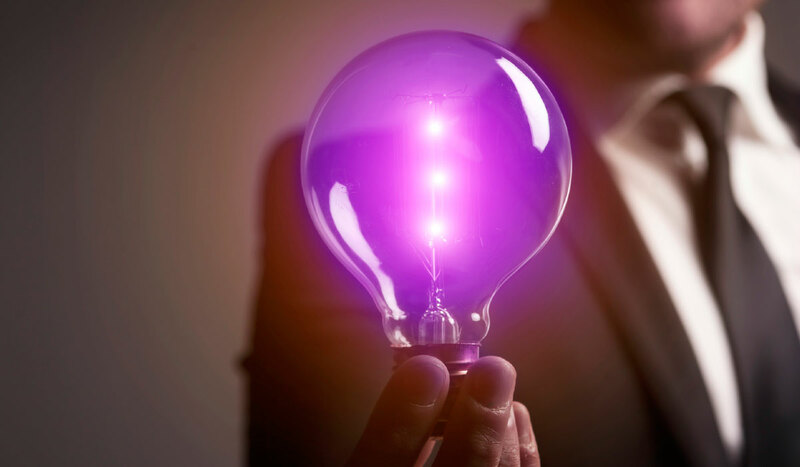 Our creative professionals can develop compelling, innovative and exciting concepts that will engage your clients! There are many ways to make your print marketing more effective. Developing a visual presence sometimes requires exploring beyond. Our creative team knows how to generate unique and powerful messages. We’ll turn an ordinary concept into something amazing! Logo design – a mark that stands out in the marketplace! Are you attracting the right kind of attention with a unique, up-to-date logo that clearly communicates who and what you are? 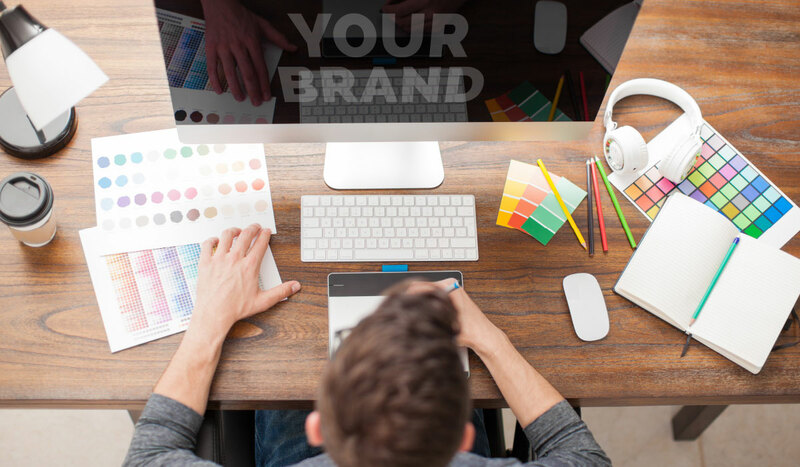 You will be, with Bradley Marketing Group's Design Services Team creating a fresh look or a rejuvenated re-branding. 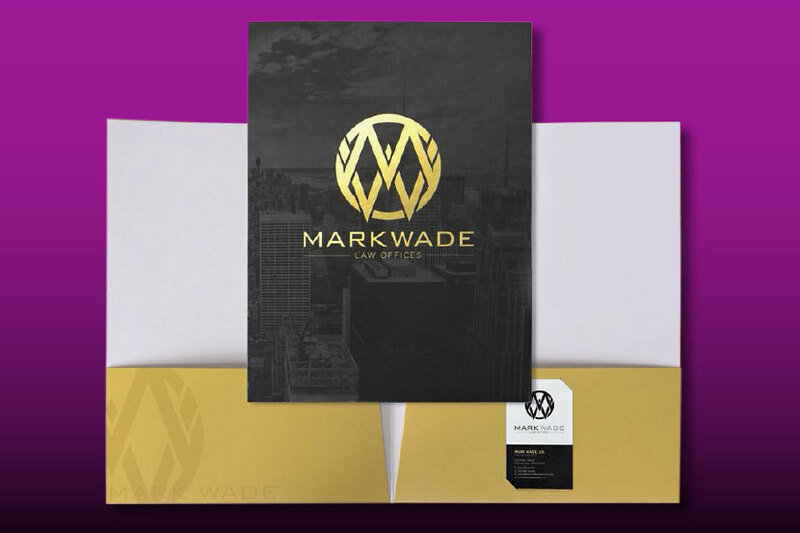 Next step, logo application to your business stationery products. You can make a big impact in just seven square inches, and your new logo printed on the right stock will place you miles ahead of your competition. 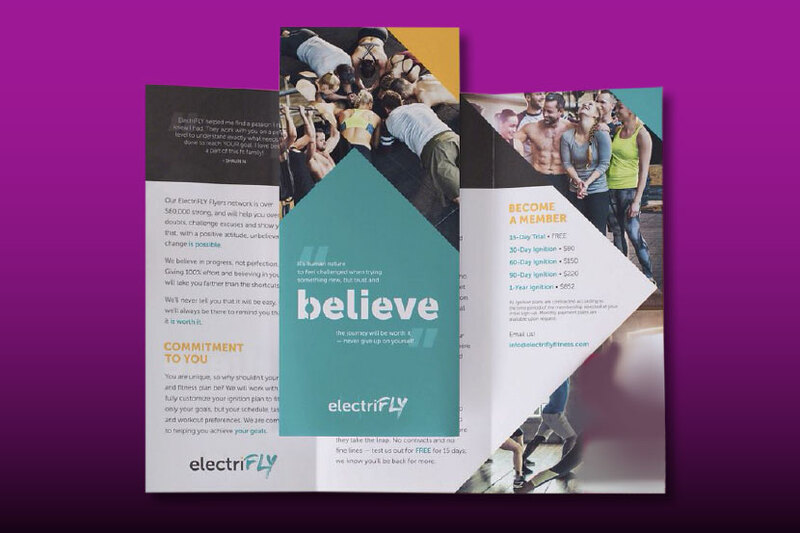 Full-color brochures are the intelligent way to tell your story, interest prospects and connect with customers. Flyers are another creative and cost effective way to promote your business, whether you hand them out at events, mail them to prospects, or use them on sales calls. 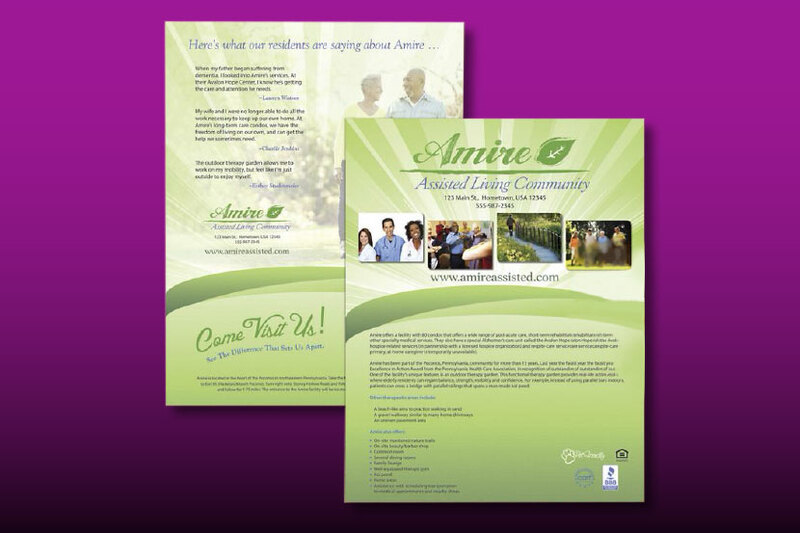 Promote your business or event with a dynamic full-color postcard. 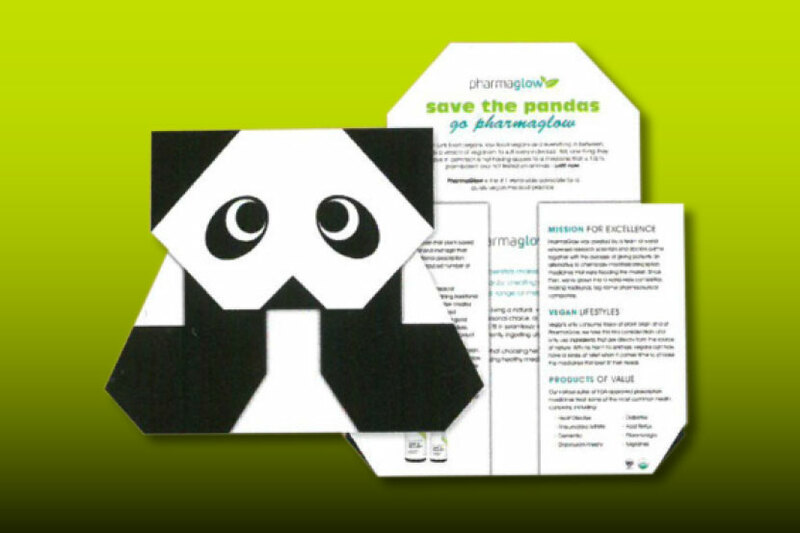 Booklets are a perfect method to illustrate the story of what your business offers. Making a Great First Impression Time After Time! No matter the scope of the project or size of your business, we can deliver an expertly designed piece, and develop the strategies to engage with your clients. Our objective is to see your project through successful fruition and achieve compelling results. Our creative team will be there step-by-step, assisting you as your marketing needs evolve!